Vin Deca is an electronic and dance music composer, producer and artist with afro-latin influences. The Cameroonian born keyboardist and bass guitarist, has been working as a songwriter, composer, producer and mix engineer in Germany since 2002, but it was not until 2013 that Vin Deca exposed his love for dance music in public. Vin received an order from a client to compose dance music and long before finishing the project, the dance bug had bitten him so badly that he has never stopped crafting dance tracks ever since. The result, after two decades of studio experience behind him, was the release, earlier this year of the 15-track album, “Electro Positive Plus”. Now, from the “Electro Positive Plus” album comes the single “I Encourage You” Featuring Myra Maimoh. 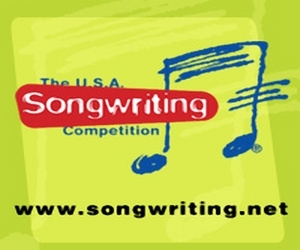 A song Vin Deca composed during 2008 to help him focus and fight the demons, within himself and the music industry. The song was first released by Myra Maimoh, as a pop track on the album “Answer’d Me” in 2011. After gaining huge resonance, Vin Deca decided to remix the track in four different EDM flavors, resulting in the Ebenholz Remix achieving a good amount of radio play. This is definitely one of the better EDM tracks I’ve heard in a while. 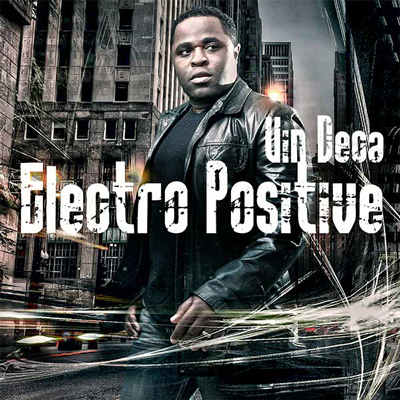 Vin Deca has put together an excellent feel good house / electro set of song remixes with his collaborators that is very well produced and includes some top quality vocals from Myra Maimoh. The stellar musicianship and complexity is what drew me into this song. 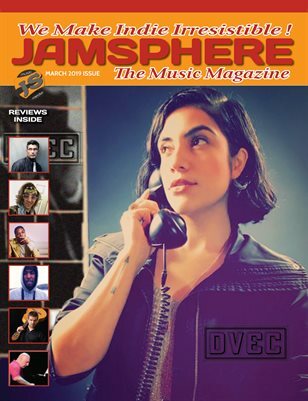 I was not surprised when I read that Vin Deca is an accomplished keyboard and bass player. 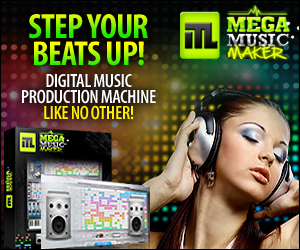 He has a real gift for building refreshing EDM productions that span styles. The cut “I Encourage You” Featuring Myra Maimoh is a powerful melodically infectious hook where the arrangement just won’t ever get old. The 4 remixes unfold and reveal new charms with every listen as they strike a balance between great writing, compelling vocals and impeccable sound design. This was personally my first time listening to both Vin Deca and Myra Maimoh, and I was very impressed. It is flat out amazing. 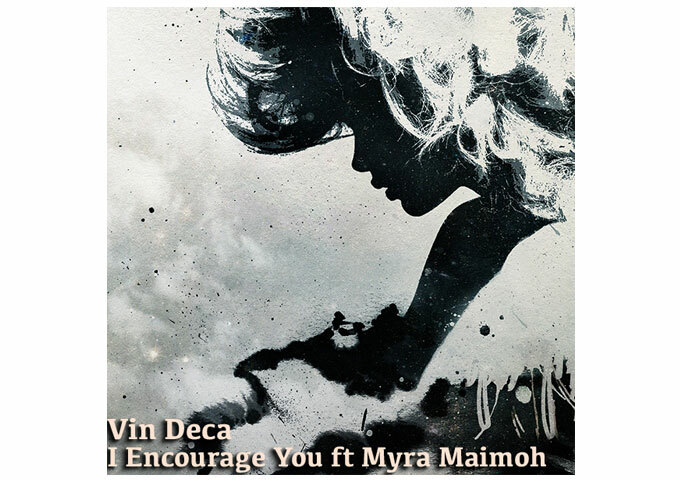 With pulse pounding beats and uplifting lyrics, that make you want to listen to it over and over again, there can be little doubt that with “I Encourage You” Featuring Myra Maimoh, Vin Deca is onto a dance-floor winner! Guitarist Lars Rüetschi delivers passionate and gentle music, full of wonder!